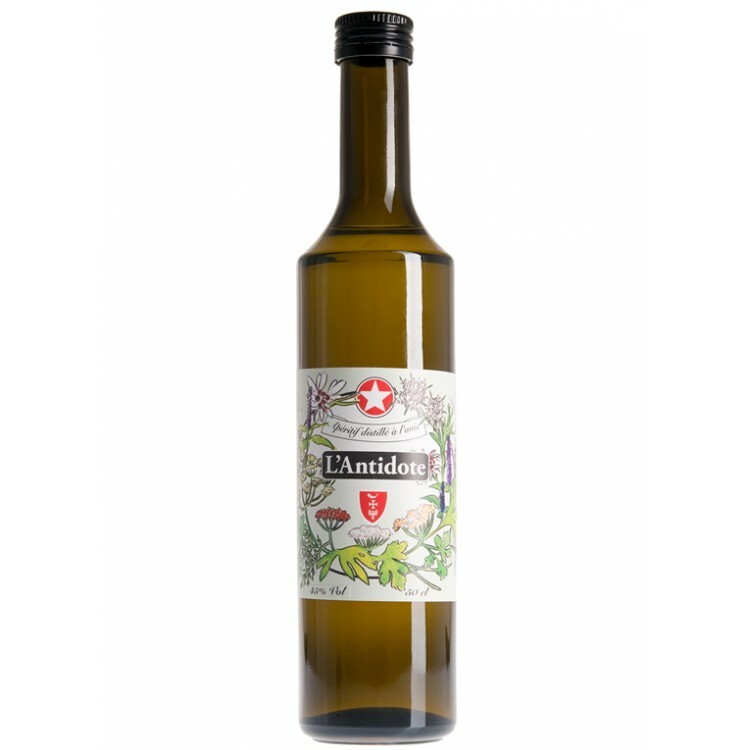 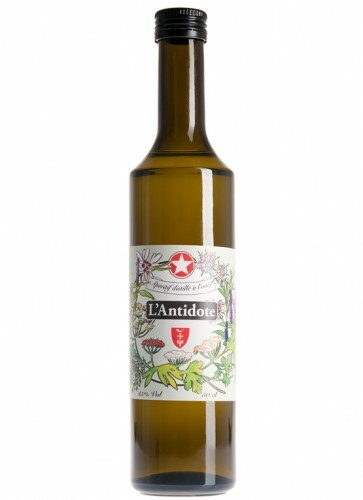 Besides Absinthe, Francois and Mayra Aymonier produce as well this delicious Anise. 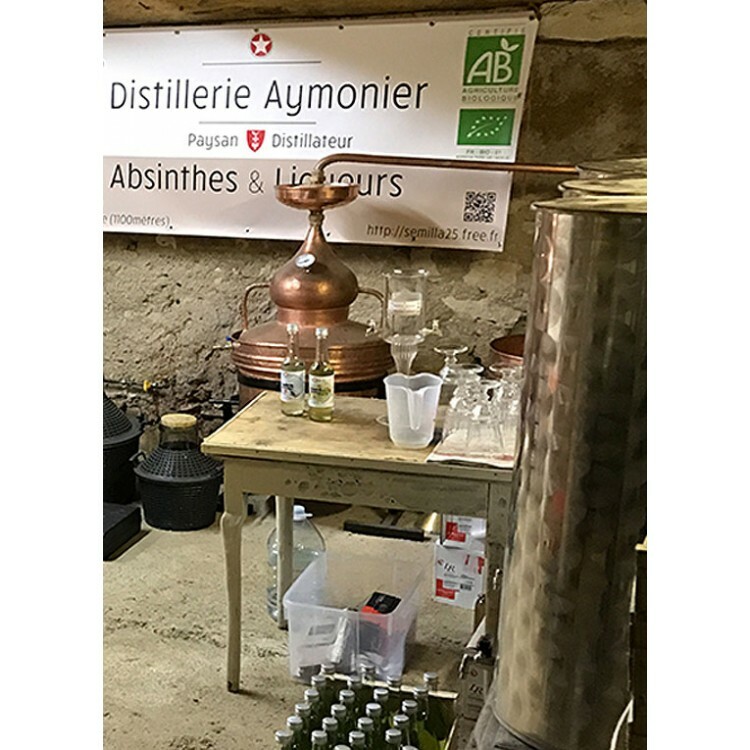 Their distillery is located in the French Jura mountains, where most of the herbs are as well cultivated. 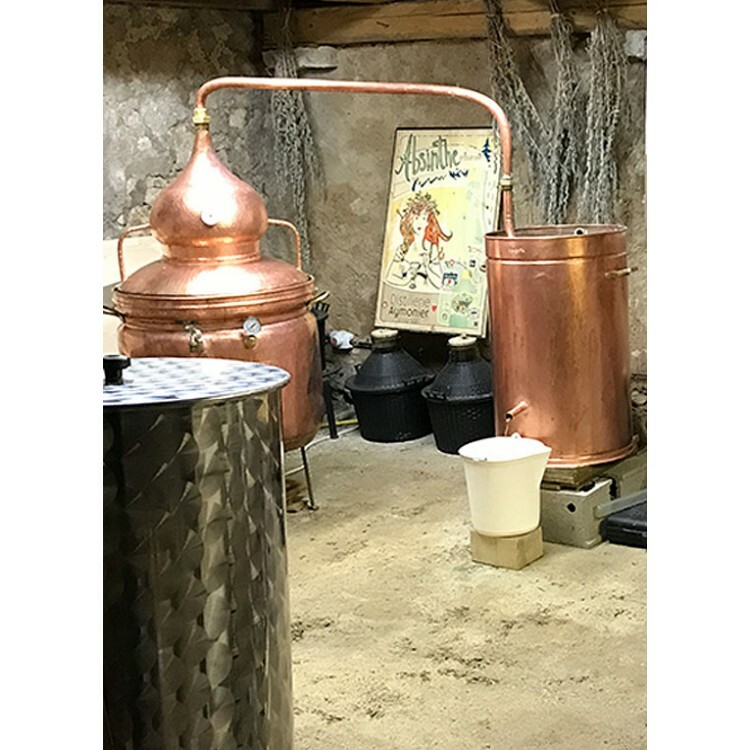 This guarantees premium quality.